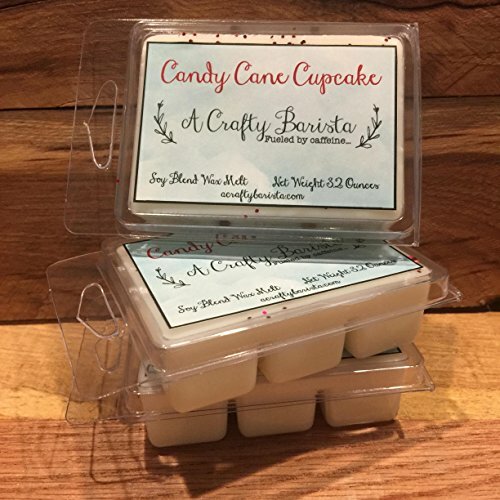 Highly fragrant soy wax tarts perfect for any wax warmer or melter. Infused with the maximum amount of fragrance possible. 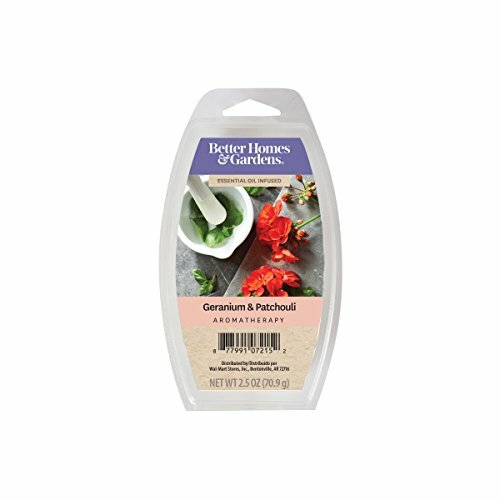 Convenient and easy to fill every room in your home with delicious aroma! Wickless design delivers a clean, consistent scent with no burning flame. Compatible with all the top brands of electric candle warmers. 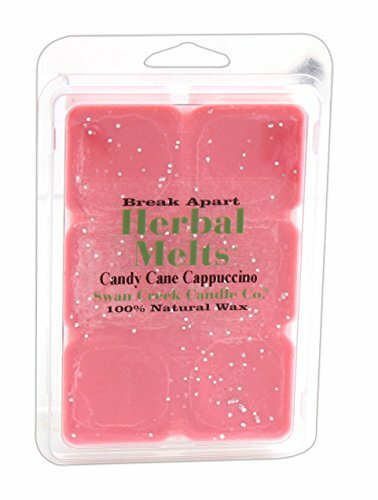 Mix and match different melts to create your own personal aroma blends. You'll think you've found your happy place when you smell this blend of Handmade Patchouli, Rose, Jasmine, Vanilla, Sandalwood and Lavender. 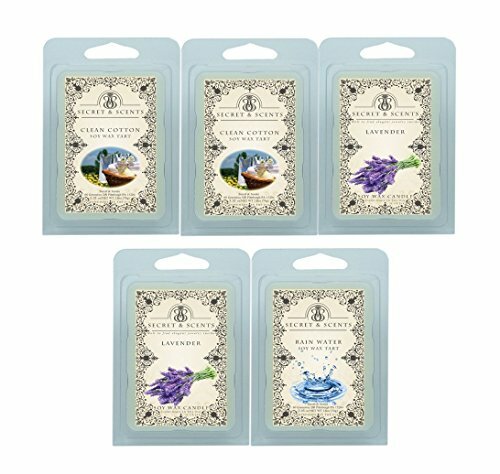 Made from essential oils, each package is 2.5 oz. and you receive a set of six with your order. 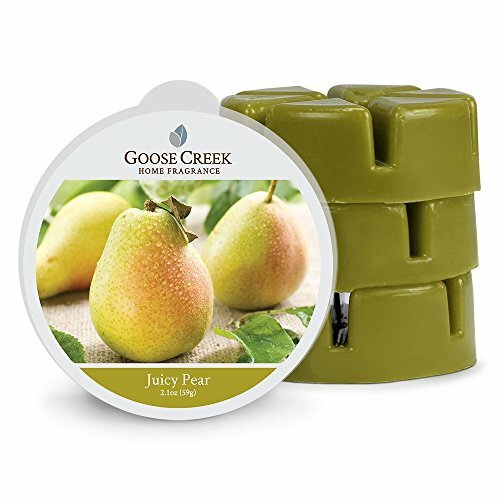 Highly Fragrant, Custom Scented Wax Provides a Rich Authentic Experience. Will keep your home or office smelling beautiful and fresh. 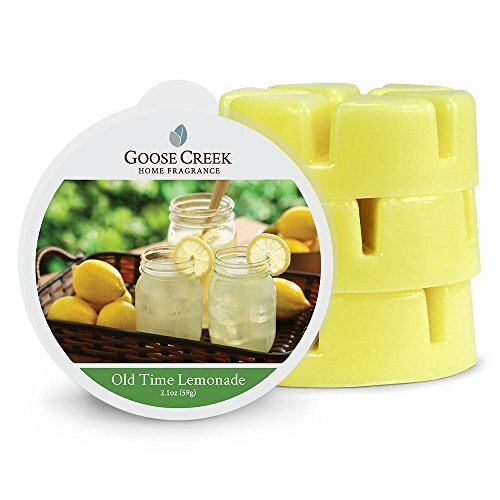 Repels bad odors in the bathroom, kitchen or anywhere that it is needed. Long lasting aroma, High Quality, eco-friendly, burn nicely. 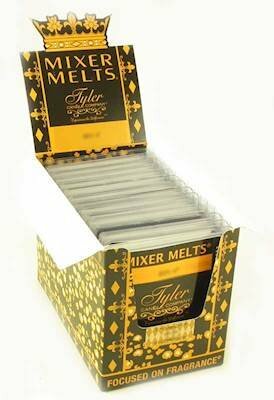 Poured in USA, each melt: 2.5oz, 3.25"L x 2"W x 1"H; Each Cube Approximately: 1L" x 1W" x 1H"
LONGEST LASTING melting cubes provide approximately 50-80 hours of usage per pack of 6 cubes. HIGHEST QUALITY waxes with natural essential oils create distinctive true-to-life scents. 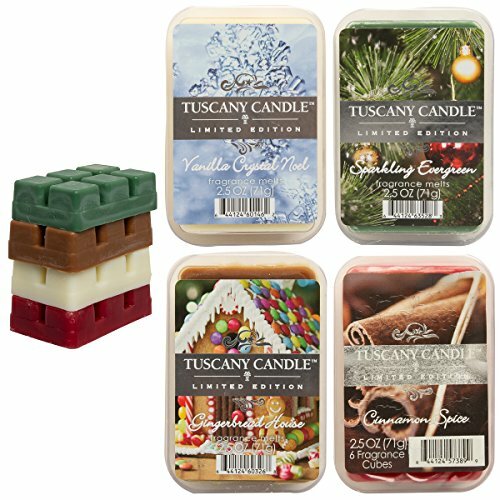 RELAXING tarts filled with the best perfumes are ideal for your home, kitchen, garden, office, or bathroom as a better alternative to open-flame candles. 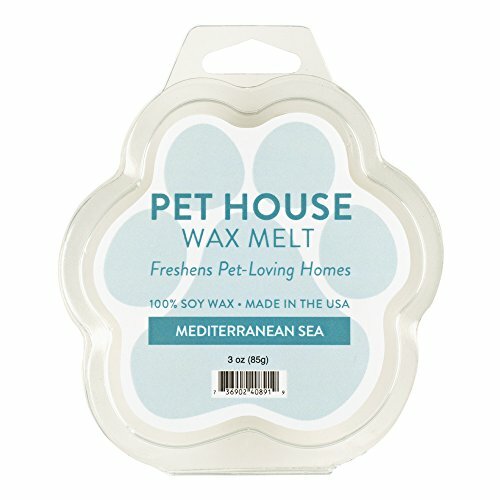 MAINTAIN A FRESH & ODOR FREE ENVIRONMENT: Specially formulated to freshen pet-loving homes, these natural soy wax melts are extremely effective in removing pet odor. 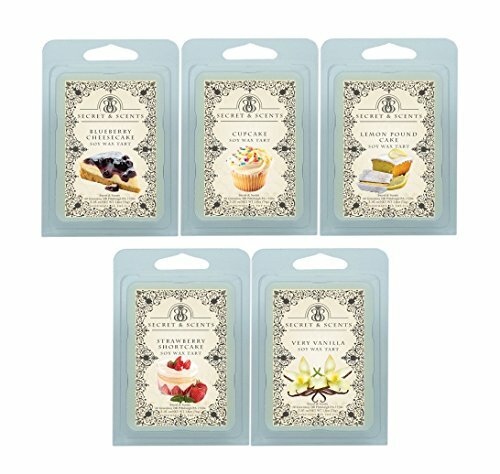 Our scented wax melts eliminate unpleasant smells and fills the air with fresh, delightful fragrance. 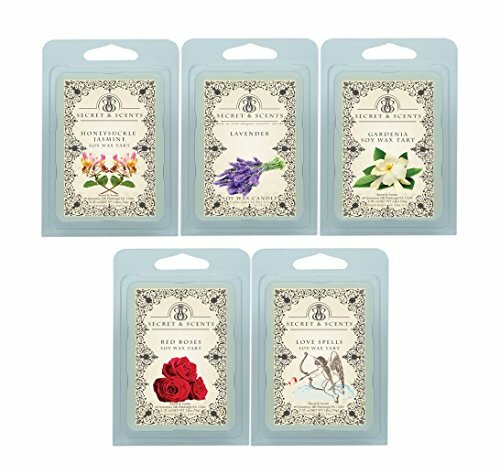 INFUSED WITH ESSENTIAL OILS: Enriched with the proprietary blend of essential oils and high-quality fragrances, our scented wax melts comes in a variety of wonderful fragrances that pet families are sure to love. 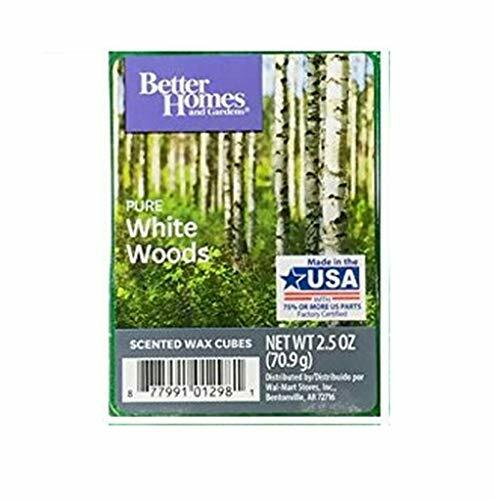 In addition, we include the leading odor neutralizer in our pet odor eliminating wax melts. The end result is fresh, clean calm and soothing environment. 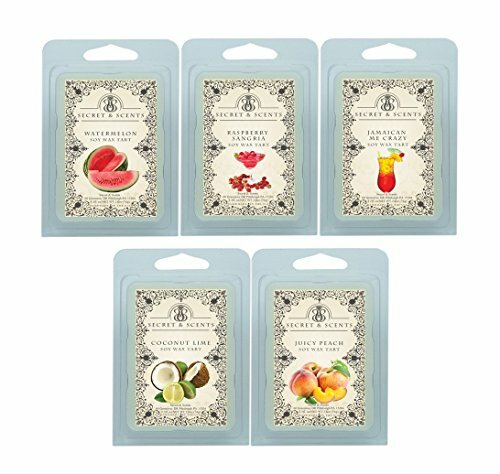 ECO-FRIENDLY AND NON-TOXIC: Our long-lasting wax melts are made using 100% hand-poured natural soy wax, a renewable resource. 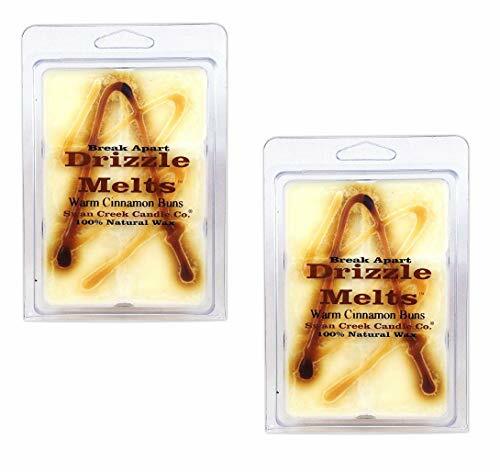 Our wax melts are dye and paraffin free so they are non-toxic and allergen-free. And they work in almost every wax warmer. SATISFACTION GUARANTEE: We understand how deep and rewarding the connection between pet owners and pets can be. So our Customers' Satisfaction is our primary concern. If for any reason you are not 100% satisfied with any of our products, we invite you to take advantage of our full money back satisfaction guarantee. MADE IN USA: One Fur All Pet Products maintain the highest quality standards. All of our products are proudly made in the USA without dyes or toxic ingredients. All of our odor eliminating products contain the leading odor neutralizer to create the freshest environment. SLAAI CLEANSING BALM. Drunk Elephant's skin-compatible SlaaiMakeup-Melting Butter Cleanser is formulated with clean, antioxidant-rich kiwi and strawberry seed extracts and virgin Marula oil that rinses cleanly and leaves behind a dewy glow. MELT + NOURISH. Slaai cleanses and moisturizes without any irritants or sensitizers. ●Designed to be used on dry skin, Slaai melts all traces of excess oil, grime and makeup from skin. Adding water activates Slaai into a milk that rinses cleanly, leaving behind ultra-soothed and nourished skin. WHAT YOU GET. The 3.88oz Makeup-Melting Butter Cleanser comes with a magnetic spoon for easy use and storage. Bonus! 1.2oz Bamboo Booster with ultrafine bamboo spheres and charcoal powder. Occasionally, sprinkle into Slaai to customize your exfoliation. HOW TO USE. At Night: On dry skin, use dry fingertips to massage Slaai over face and eyes. Add water to activate, rinse well with warm water and pat dry. In the morning (optional): 1-2 times per week, add our Bamboo Booster to Slaai for a customized, skin-refining physical exfoliation to aid in the removal of dead skin cells. Avoid the eye-area when using the exfoliating booster. MADE IN THE USA. Drunk Elephant doesn't take shortcuts or compromise ingredients to save money. They are hands-on and will stay true to their ethos. Their products are designed, tested and made in the United States. Unique Design: A perfect addition to any contemporary home, office, gym, spa or studio. Compact and portable, the aroma essential oil diffuser's cover can be effortlessly removed, easy to fill with water and a few drops of essential oil, helping you readily reap aromatherapy benefits. All In One Function: Aromatherapy Essential Oil Diffuser, Cool Mist Humidifier, Night Light. Multifunction : Moisten Skin, Humidify Air, Reinforce Immunity, Relieve Stress and Improve Sleeping. With 7 soothing LED lights, you can cycle through it or freeze it on one fixed color. Lights can be turned off for aromatherapy only. 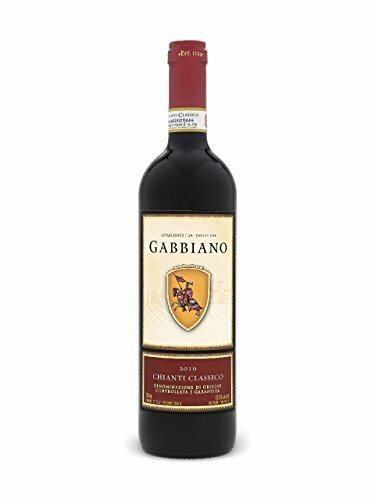 Wonderful gift for family and friends. 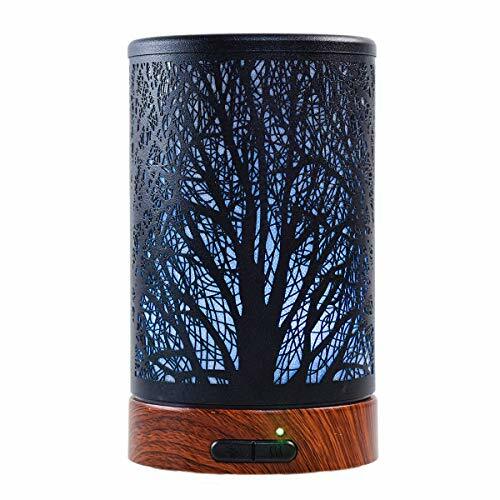 Whisper Quiet Ultrasonic Technology: QUSUP Aromatherapy Essential Oil Diffuser adopted advanced ultrasonic technology, it is extremely quiet without annoying noise that won't disturb you when you sleep or at work. No heat is used, making it safe for kids and pets. Continuous cool mist and savor the pleasing scents to give your home a fresh, fragrant scent, gently humidify the air and eliminate dust and allergens, relieve stress, and revel in deep relaxation. Safety Design & Auto Shut Off: QUSUP Aromatherapy Essential Oil Diffuser will automatically stop working and keep your unit from being damaged as soon as its water content has been used up. Quality Assurance: QUSUP Aromatherapy Essential Oil Diffuser pass all the safety and durable test and get the ETL and FCC certification . WARRANTY: 45 days money back and 6 months worry-free guarantee. 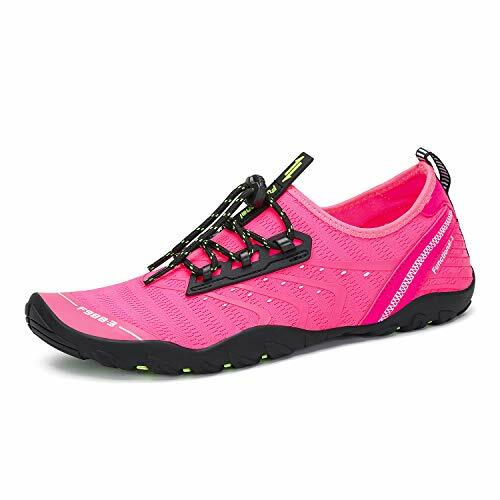 Upper with stretch mesh Lycra fabric, breathable and quick dry. 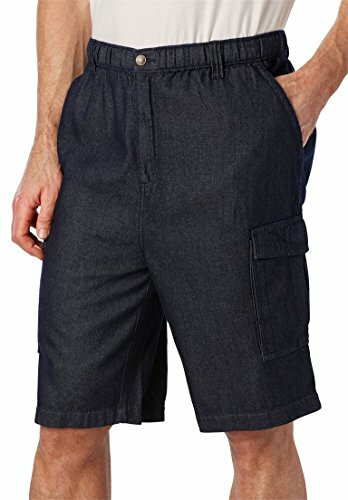 Suitable for beach, water park, ocean, lake, creek, cruise, paddle boarding, rafting, fishing, waterfall, diving, car-washing, driving car, vacation etc. 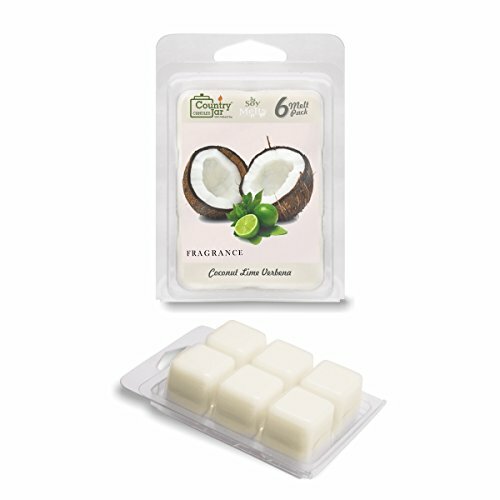 Country Jar Coconut Lime Verbena Soy Wax Melts/Tarts (2.75 oz. 6-Cube Pack) Spring Pick-3 Sale! See Details. 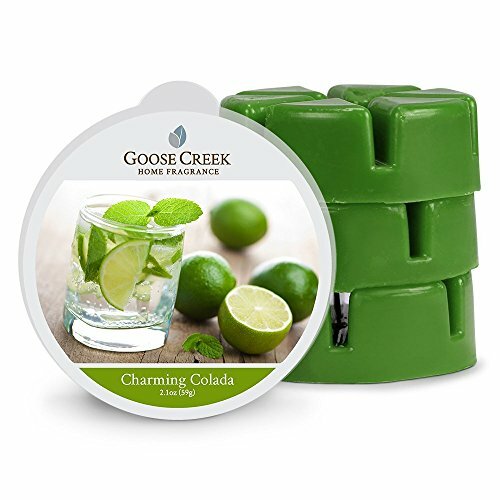 SCENT: Coconut Lime Verbena A Tantalizing Fusion Of Fresh Coconut, Lime and Invigorating Verbena Soothed By Luscious Vanilla. LUXURIOUS MATERIALS: Marycrafts Women's Formal Office Business Shirt Jacket Skirt Suit is made of high quality stretchy ponte de roma fabric. The fabric is incredibly soft, stretchy, comfortable and durable to hug your body. DESIGNED BY HEARTS & CARVED BY SKILLFUL WORKERS to ensure the best quality from design to craftsmanship. EXTENSIVE RANGE SIZE CHART: MARYCRAFTS accommodates extensive range size chart from size 00 to size 22, which is identical to Amazon women's size chart and offers better fitting than letter size chart. Please look at the size chart in the description to choose your size correctly. BEST VALUE CHOSEN BY WISEST CUSTOMERS: except for Marycrafts, nowhere can offer products of exceptional quality being 20-30 times higher than the price. LIMITED OFFERS of colors and sizes for each product, many colors and sizes can run out of stock anytime. They can run out of stock forever or you might have to wait very long time for your favourite colors and correct sizes to be restocked. IDEAL FOR TRAVEL: With features water-resistant zippers, an attached safety whistle & fleece-lined pockets for fragile items like sunglasses, the Wayfinder is available in green, blue & black, for the comfort & durability you want in a travel backpack. 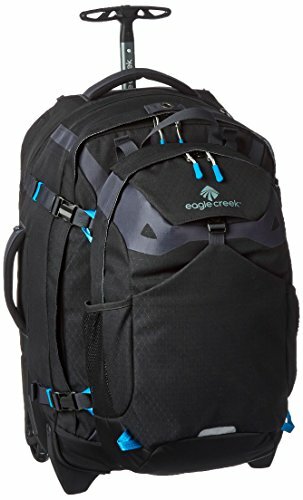 ORGANIZED TRAVEL: For a weekend getaway or business trip without the hassle of a carry-on suitcase (even a carry-on with wheels), try a hands-free Eagle Creek backpack. 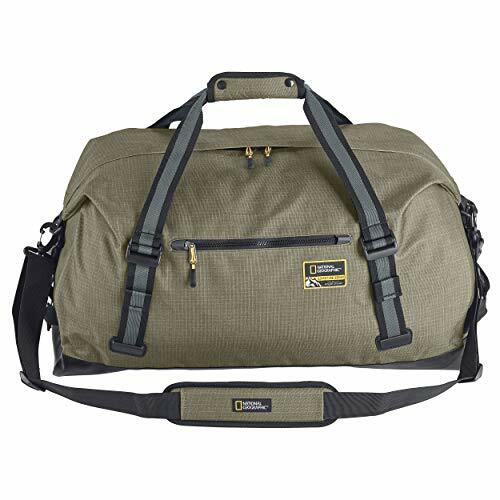 With space for clothes and an electronics pocket, it's the ideal traveling companion. 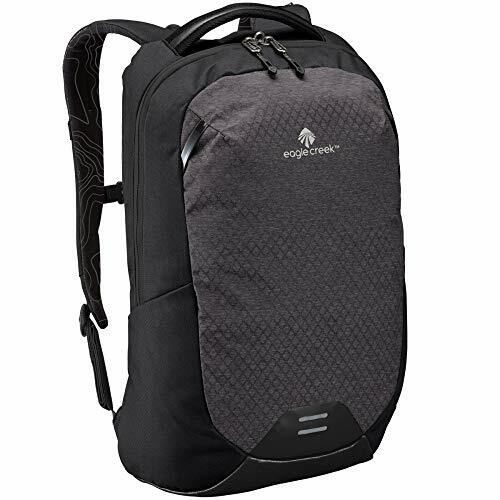 NOT JUST FOR HIKING: With a full line of backpacks for men or women, including camping backpacks, hiking backpacks, travel backpacks & laptop backpacks, Eagle Creek has the luggage you need. Trust Eagle Creek from airports to hiking trails. DISCOVER THE WORLD: Eagle Creek's waist packs, crossbody bags, hiking backpacks, carry-on luggage, travel bags and more are an easy way to keep your items organized. Keep passports, tablets, water bottles, books and other necessities at your fingertips. 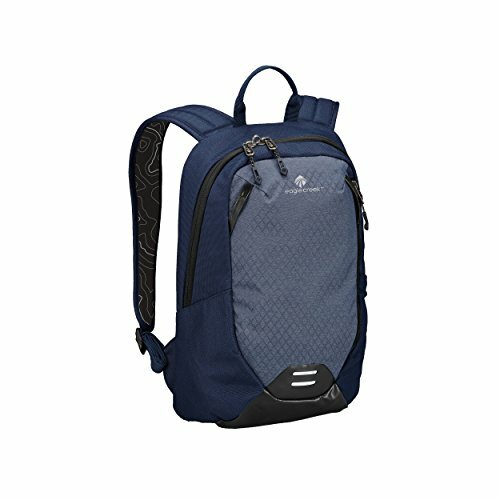 CARRY WITH CONFIDENCE: Compare the quality craftsmanship of Eagle Creek backpacks, duffels, fanny packs and more to bags from JanSport, Adidas, Nike, Herschel, Under Armour, Osprey, Thule, Duluth, timbuk2, Swiss Gear, Samsonite, Targus, or High Sierra. Ceramic Grill Plates - The durable, nonstick grill plates provide 75 sq. in. of cooking space for steak, chicken, veggies, and more-adding the classic grill marks you love! The nonstick ceramic coating is 5x more durable* and free of PTFE and PFOA. It's featured on the grill plates and the griddle plate. Variable Temperature - Precision cooking for all your favorites! The adjustable temperature controls reach a high heat of 450°F for the perfect sear. 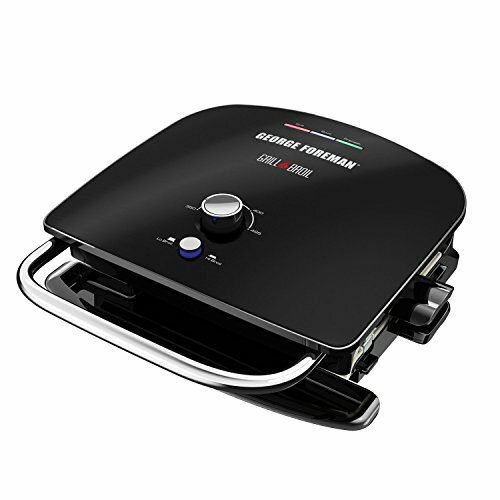 Adjustable Hinge - The 2.5" hinge adjusts to the thickness of meats, and locks securely into place for broiling. Removable Plates - Cleanup is fast and easy with the dishwasher-safe removable plates. 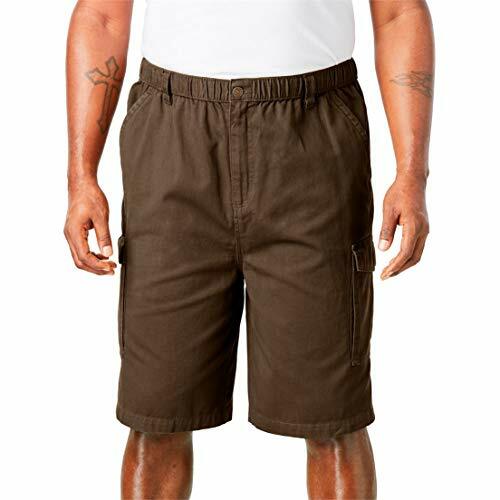 Material: Made of 100% polyester satin silk,breathable and soft,very lightweight and thin. How to tie a scarf: A scarf can be the finishing accessory for many outfits and is a must-have for anybody trying to achieve a quirky and slightly alternative look, can be worn around your neck, head, waist, or hair as well as on a hat or handbag, used as a Headdress, Hand Scarf, Handbag Accessories, Neckerchief and cover up in many different ways for women. 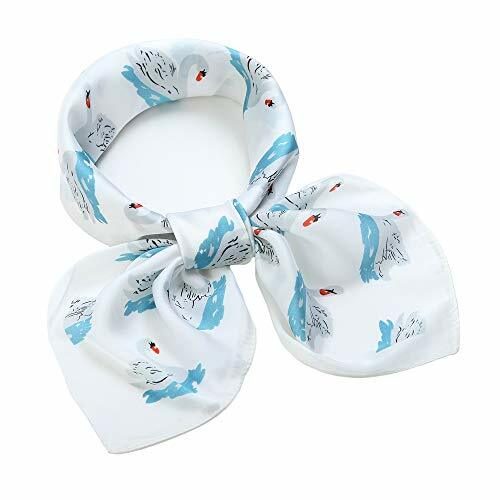 Great gift: scarves also protect your cervical vertebra, can be used all year round, sun protection in the sun and keep warm in cold weather, perfect for daily life, party, wedding, travelling, ceremonies and any important events, a great gift for family or friend. Measurements: 27" x 27", 70 cm x 70 cm. Hand wash below 30 ℃ water and Dry Flat. 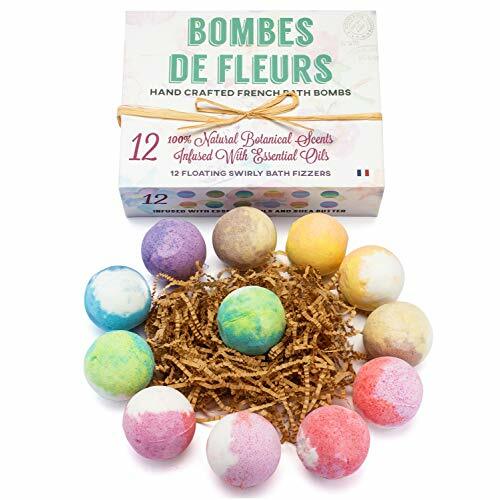 FLORAL SCENTS - BOMBES DE FLEUR - FRENCH BATH BOMBS : Fresh, fragrant aromas of rose, lavender, mint, chamomile, aloe, green tea and coconut; a simple soak in the tub can provide calming relaxation, healing, and clarity. SCENT-SATIONAL AROMAS Too many bath bombs smell like cheap perfume or countertop cleaner. Our scents are clean and fresh; authentic and robust. One whiff and you'll be hooked. SO GOOD YOU COULD EAT THEM (But please don't; they won't taste very good.) Each 2.8 ounce vegan, cruelty-free bomb is made with food-grade color and pure essential and fragrance oils, and contains absolutely no sulfates, parabens, silicones or chemicals. If we wouldn't put it in our mouths, we don't put it in our bath bombs. 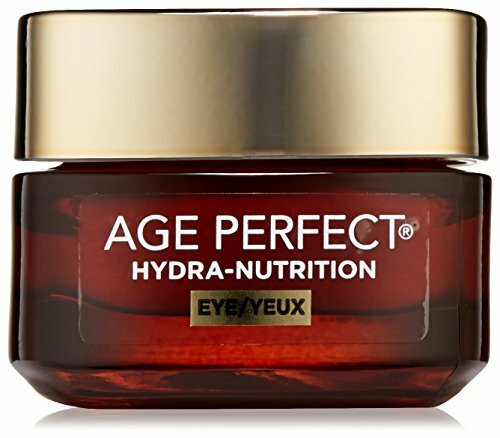 LONG LASTING BENEFITS Tired of bombs that fizzle out in minutes? 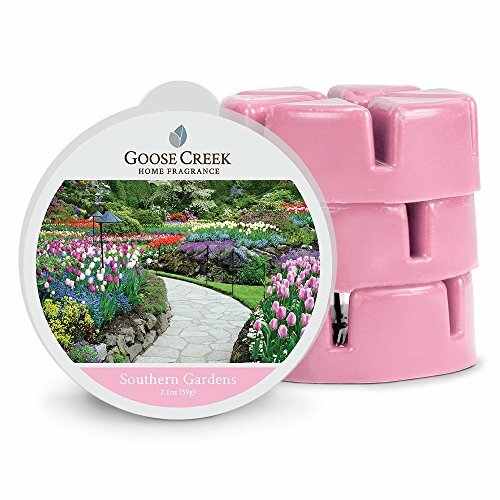 Our amazing scents linger in the bath and on your skin with no yucky tub-ring to clean up afterward. YAY! MAKES A GREAT GIFT Give yourself or someone you love the gift of relaxation, rejuvenation, softer skin, improved mood and much needed me-time! FITTING TIPS: TRUE TO SIZE, WIDE WIDTH CUSTOMERS ORDER HALF SIZE UP. 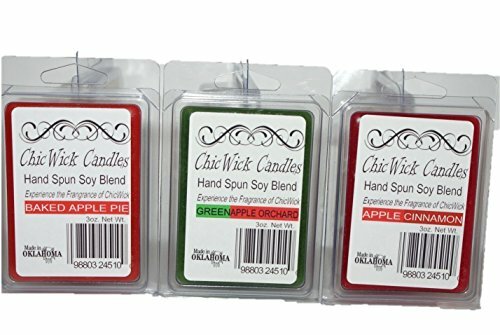 ChicWick Candles uses the highest quality fragrances available. All ChicWick products are made in the USA. Welcome to the fragrance of ChicWick! 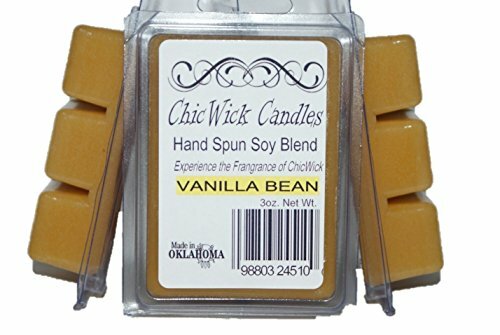 Our soy blend wax is hand spun at our factory in Yukon Oklahoma. 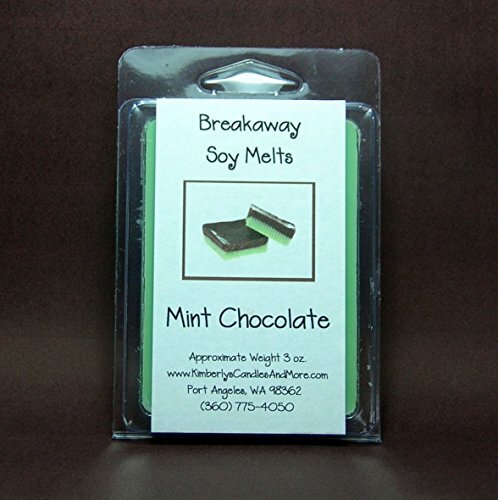 Each melt contains the highest amount of fragrance that will adhere to our very own soy blend. 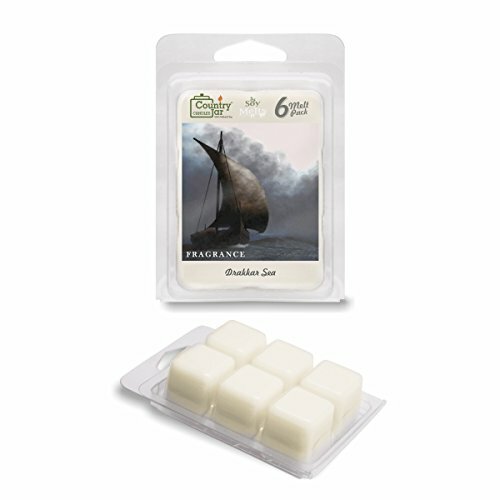 Our soy blend is a slow burning clean burning wax. "Our Candles Simply Smell Better" Color varies by fragrance. We also pride ourselves on customer service. 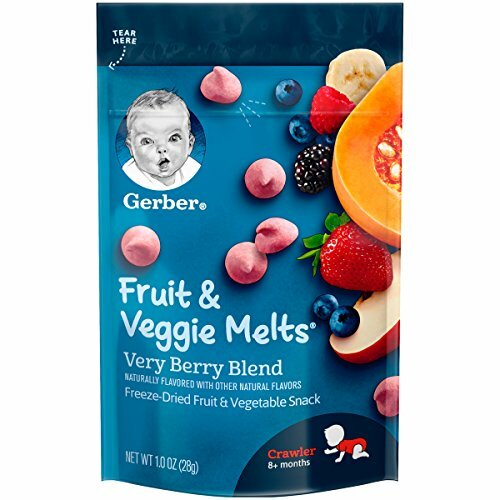 AFTER 5 Rich berries, Orange Violet, & Iris meld with the richness of Jasmine, Vanilla, Sandalwood, Amber & Clove! A true escape to extraordinary! !